Window washing is an unavoidable part of regular house cleaning and Skipper is your local professional cleaning service that will get the job done. Since 1982, we have been providing top quality cleaning services that include house cleaning maid services and window washing services. Clean windows are essential to every home because the directly affect your mood and overall perception of house cleanliness. Skipper will provide this service with quality and care. By hiring our professional window washing service, you guarantee yourself that even the hard to reach windows will be washed and your house will shine like new! We understand that before you commit, you want to have at least a ball park sense of how much the window washing service will cost. Unlike other services where they hide their calculations from you, we provide you with directions to count the windows yourself and provide you with a price chart. We value our customers and want them to have the same information as us. 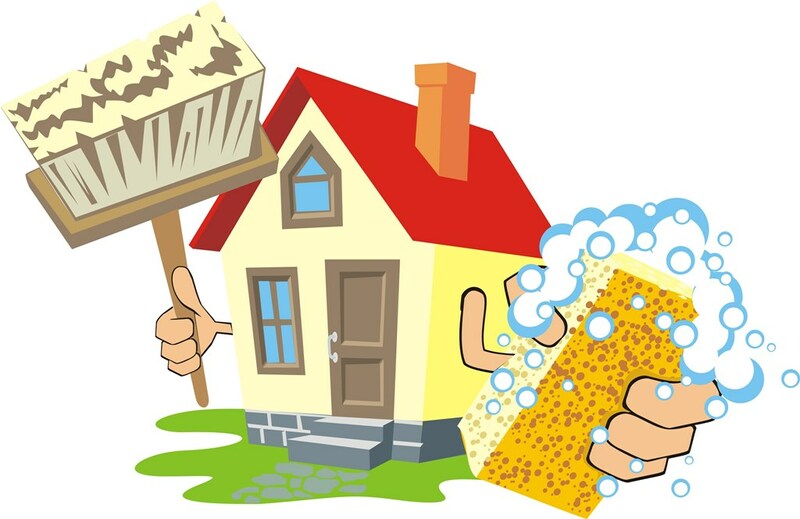 In addition to the window washing services, you may also want to take a look at our addition services. They are storm window washing, screen brushing and washing, paint removal, sticker removal, and sky light washing. We take our job seriously and guarantee 100% satisfaction. We make sure that the service is performed with highest quality and we will not be satisfied until you are. 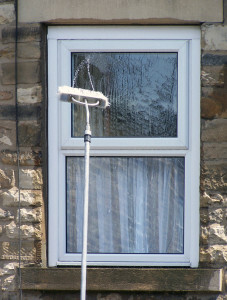 For inside and outside washing – window sills are included.